The punishment for burglary in the first degree under California Penal Code Section 461(1) consists of imprisonment in the state prison for two, four, or six years. The punishment for burglary in the second degree under California Penal Code Section 461(2) consists of imprisonment in the county jail not exceeding one year or in the county jail for a term of 16 months, 2 years or 3 years. First degree burglary, also known as residential burglary, is a serious felony and a strike under California Penal Code section 1192.5. California punishes strike offenses much harsher than regular felonies. A strike conviction can have a devastating and long lasting effect on your future. 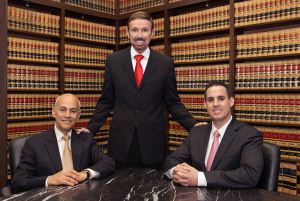 Thus, it is extremely important that you contact a criminal defense attorney experienced in California’s Three Strikes Law. If convicted of first degree burglary, you will have to serve at least 85% of your sentence, regardless of good behavior or other circumstances. Being convicted of first degree burglary also has serious consequences if you’re convicted of another felony in the future. For example, your prison sentence automatically doubles on the second “strike,” and you must serve at least 80% of that sentence. On the third “strike,” you may be in prison for life. 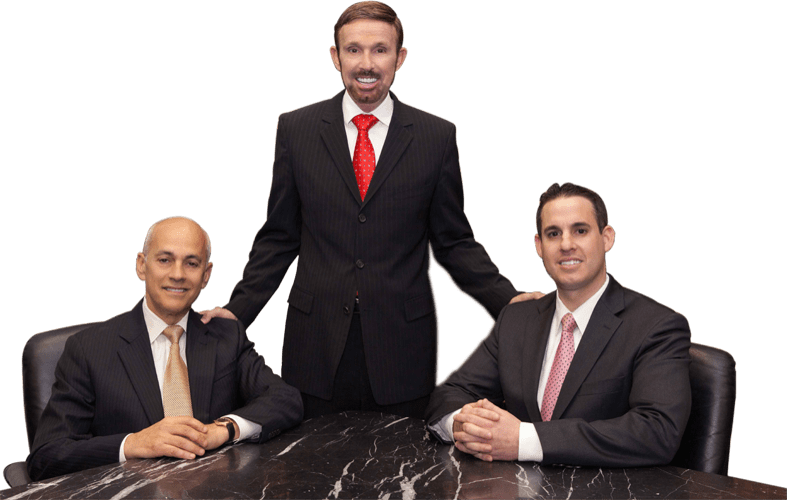 It is important to consult with an experienced burglary attorney to determine the consequences of a burglary charge, especially if you have prior strikes. The punishment for burglary in a second degree, also known as commercial burglary, can be charged as either a felony or a misdemeanor. How commercial burglary is charged is largely within the discretion of the prosecutor, which is why it’s critical to have proper representation as soon as possible. A skilled California burglary lawyer may be able to convince the prosecution to file only misdemeanor burglary charges, especially if the amount of the value of the loss is less than $950. Being charged with a misdemeanor commercial burglary carries a potential penalty of up to one year in county jail and a $1,000 fine. A felony commercial burglary conviction is punishable by up to three years in county jail under California’s new AB109 sentencing guidelines. At the discretion of the court, you may also be placed on probation for either felony or misdemeanor commercial burglary. What If you’ve been charged with burglary? The punishment for burglary charges in California is very serious. A burglary conviction can lead to your arrest and to the possibility of you having to spend time in state prison or county jail. If you’ve been charged with burglary, contact Wallin & Klarich today to discuss your options with one of our knowledgeable California burglary defense attorneys. For your convenience, we have offices in the following areas: Orange County, Los Angeles, Riverside, San Bernardino, San Diego, Ventura, Victorville and West Covina. Call us today at (877) 4-NO-JAIL or (877) 466-5245 or fill out our confidential client information form. We will get through this together.